After years of music industry experience as a drummer/percussionist (with earplugs), a diploma in Audio Production & Engineering from Metalworks Institute, I have turned a passion into a service. 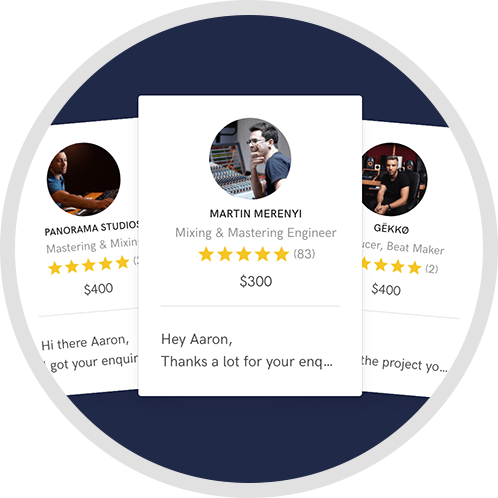 With two music and audio related diplomas, a studio internship, and years of industry experience, I am committed to providing top quality mastering services to my clients. 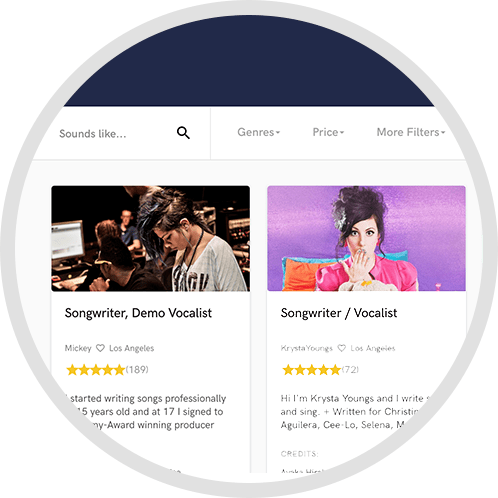 Each artist is approached individually, with a direct focus on the needs of each song, and the album as a whole. If you would like to discuss your project and what I can do for you, please contact me. 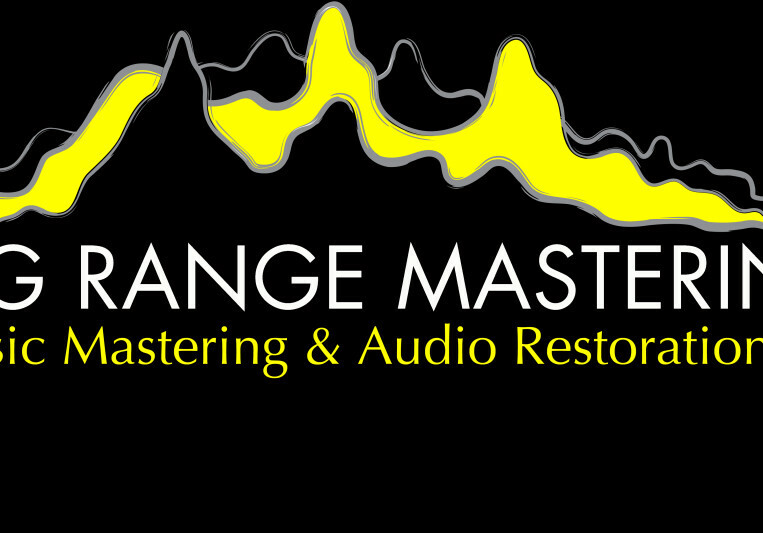 We have a very good experience with Long Range Mastering. 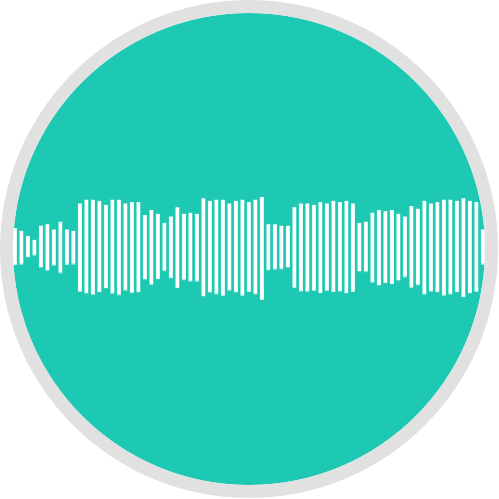 They help us a lot in our sound and our general sound image. They have real understanding of the sound picture and we have a full comfort when collaborate. We regard thar Long Range is the rigrht place to begin with your new prioject. Beaurtuful music taste and personal attitude.